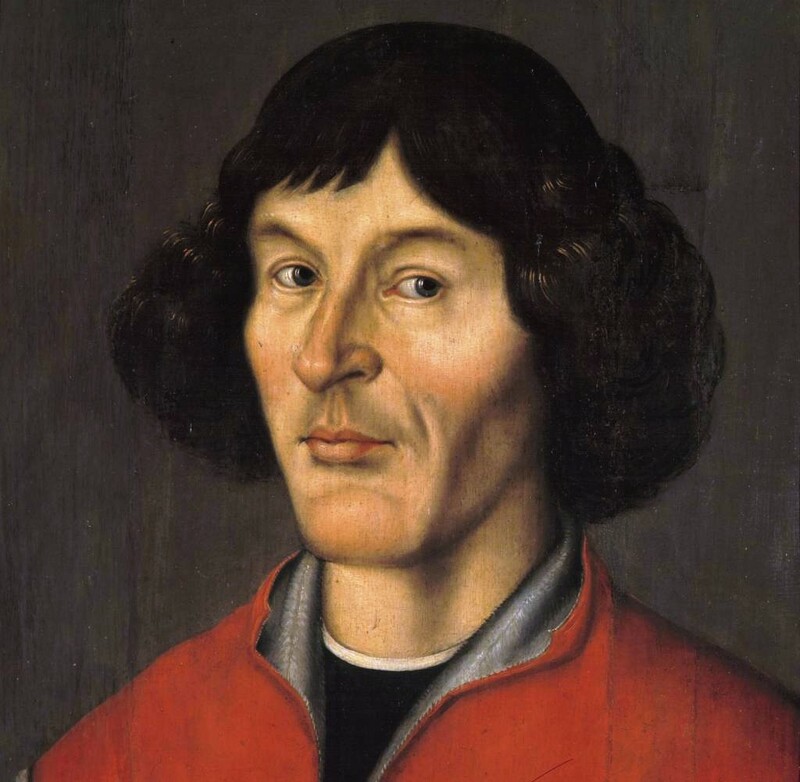 Nicolaus Copernicus (1473-1543), who was born in the Polish city of Torun and is known today for his heliocentric theories, waited to publish his famous book - De revolutionibus orbium coelestium ("On the Revolutions of the Celestial Spheres") - until shortly before his death. The Catholic Church banned his book on the 5th of March, 1616, but what was happening in the meantime? Copernicus was himself a cleric. He was also an astronomer. When he wrote about his ideas, which became widely known, no one stopped him. Two of his friends - the bishop of Chelmo (Tiedemann Giese) and the cardinal of Capua (Nicholas Schönberg) - both urged him to publish. Why would they do so if they believed the Church would go against their friend? The actual facts about the Catholic Church's reaction to Copernicus' ideas at the time of his death (and for many decades thereafter) may be be quite different from the legends which have long held sway. As reported in "The Copernican Myths" - a December 2007 article in Physics Today, by Mano Singham (from Case Western Reserve University) - leading Catholic universities were using Copernicus' book for at least 60 years after his death. It wasn't banned (on March 5, 1616) until Galileo used it to defend his own heliocentric ideas. Another interesting question to ponder about Copernicus is where did he get his ideas? Were they all original? Did he build-on the work of other thinkers? If so, who was important to him? Did he copy anyone else's work? Is there a way to find out after so many centuries have passed? In this clip, from a BBC Program entitled Islam and Science: The Power of Doubt, physicist Jim Al-Khalili takes us on a trip to view Copernicus' original work. Along the way, we are able to compare it to the writings (and drawings) of others. It all makes for a very interesting journey. Clip from a BBC Program entitled Islam and Science: The Power of Doubt,copyright BBC, all rights reserved. Clip provided here as fair use for educational purposes and is online via the BBC's Channel at YouTube. Bos, Carole "Copernicus - On the Revolutions of the Celestial Spheres" AwesomeStories.com. May 01, 2014. Apr 19, 2019.